We get it, there are plenty of siding options out there on the market. There are different types of siding materials and there are different manufacturers that provide these materials. But, we truly believe that for many homeowners, James Hardie fiber cement siding is the best option. But, why? Why choose James Hardie? Well please explore below as we go into detail about what makes James Hardie so loved across the country for over 30 years. Unlike any other siding material out there, James Hardie siding engineers their siding specifically for each climate and region of the country. The weather is completely different in Arizona compared to Massachusetts so they have a different siding material based on where you live. In Massachusetts James Hardie uses the HZ5 material formulation to stand up to the unpredictable New England weather. James Hardie is unique as it provides an amazingly superior surface to apply paint along with the ability to get the siding painted with a baked on finish. 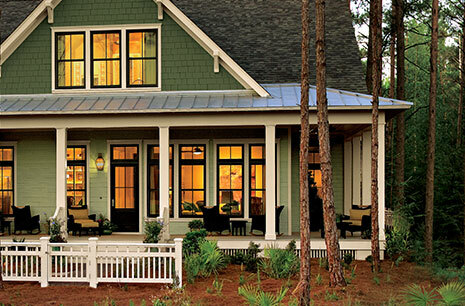 James Hardie is fade resistant, it has a consistent application, and a curated color palette. Water can negatively affect your home like nothing else. Often a gradual process, but relentless, defective siding can lead to mold growth, paint loss and so much more. James Hardie has engineered its siding product to withstand damaged from moisture and rot. 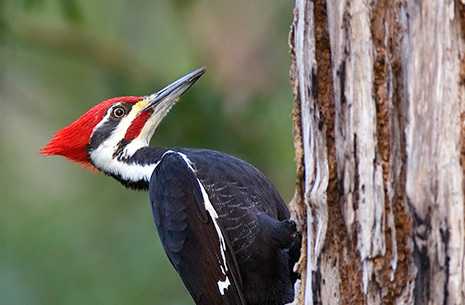 How many times have you seen damaged siding from what looks like a woodpecker or another animal? Mother nature throws a whole sort of issues at homes and its not always just the weather. 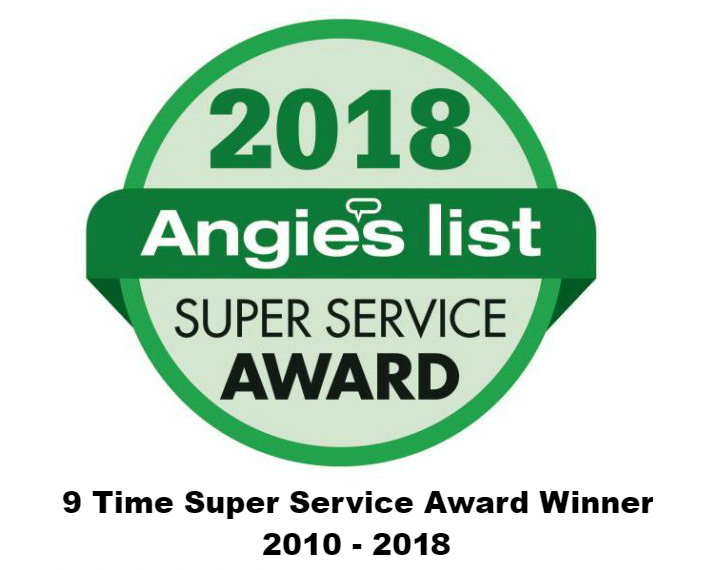 James Hardie offers almost no appeal to these pests and will not be eaten by termites. 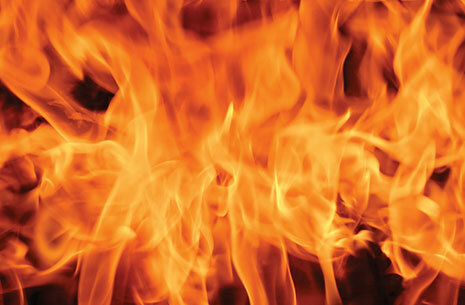 In the case of a fire, you want to know that the walls surrounding your home will protect you while seeking safety. Luckily with James Hardie, your siding won’t iqnite. Even when exposed to a direct flame, James Hardie wont contribute fuel to the fire. James Hardie has held a number of fire tests versus vinyl and cedar and the differences are shocking.